Crossrail is an integrated organisation made up of different organisations and individuals. 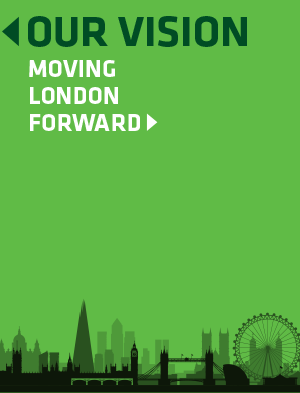 Crossrail created a unified culture across the organisation made on a shared Vision, Mission and Values which is captured in a booklet – Together We’re Moving London Forward. A learning legacy paper on Vision, Mission and Values reviews Crossrail’s development of a new organisation Vision, Mission and Values to meet the needs of the construction phase of the project. Crossrail focused on Employee Engagement to bring the Vision, Mission and Values to life. Crossrail’s main engagement goal was to inspire people about the Vision, Mission and Values and help them understand that Crossrail is much more than a railway. Crossrail regularly engaged with project-based staff, contractors and head office staff with a multi-channel communication approach. 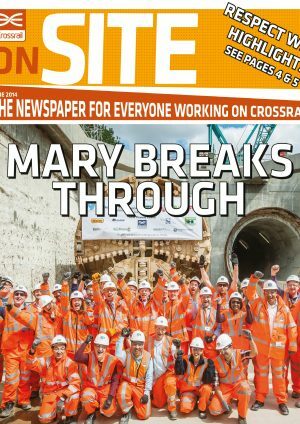 Crossrail also regularly assessed employee engagement levels and what it is like to work at Crossrail through the Big Dig employee survey. The learning legacy paper on Employee Engagement reviews Crossrail’s approach to developing high-levels of employee engagement through multiple channels across an integrated team with multiple sites.